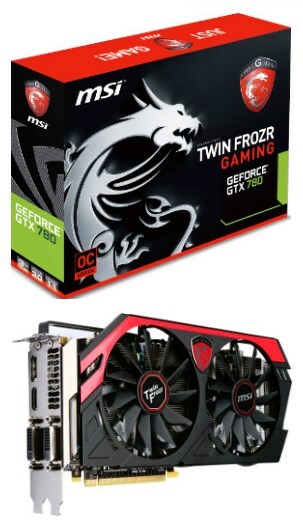 MSI announces the GeForce GTX 780 Gaming. This card features a 954MHz core, 1006MHz Turbo and 3GB GDDR5 memory clocked at 6008MHz. Cooling is provided by MSI's Twin Frozr IV.